Allagash Brewing Company’s Mat Trogner is describing the aroma wafting from the aged hops being scooped out by hand for what will be the brewery’s final Coolship brew of 2017. Brewing a coolship beer is a pretty unique experience. 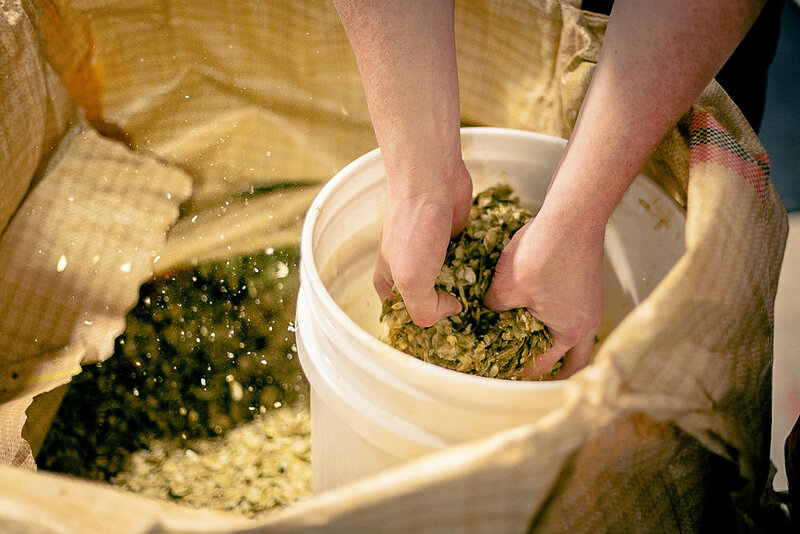 Throughout the day, traditional steps are taken—a turbid mash, a longer-than-usual three-hour boil, and an addition of those aged hops. The final step, of course, is pumping the wort into the coolship on a bitterly cold Portland evening.